Our stately, federal-style brick farmhouse was built by Gen. John Miller between 1800 & 1810. In the past two centuries, this property served as a family farm, a dairy farm, and horse breeding facility and is said to have sheltered runaway slaves as a stop on the Underground Railroad. 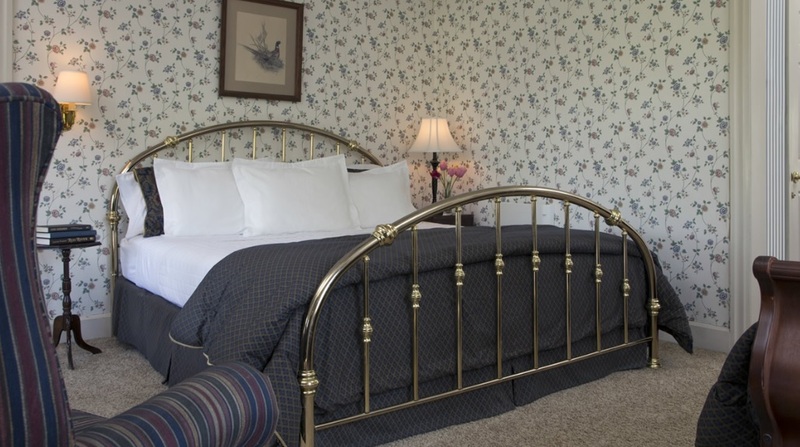 More recently, for the past 20 years, Pheasant Field has been a popular B&B. Although the main house is more than 200 years old, it’s been lovingly maintained. Frequent updates provide guests with comfortable accommodations and modern convenience in an early American setting. Many rooms still have old ‘wavy’ glass windows, and the entire house has retained original wide-plank pine floors. Exposed beams and horsehair plaster above the mantle still remain in the area that was once the summer kitchen. 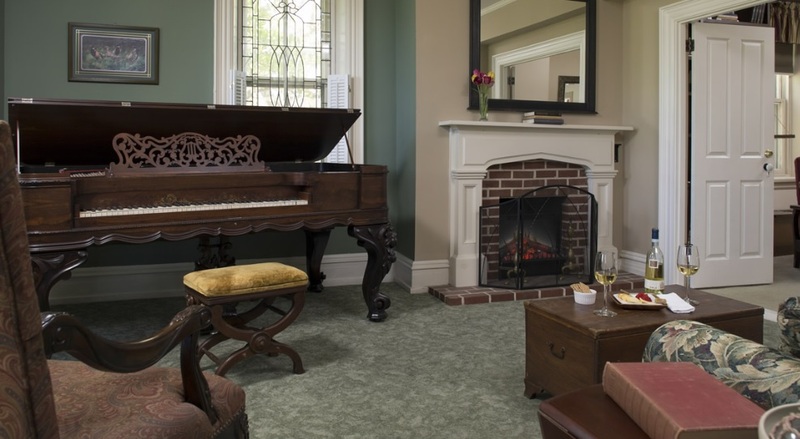 ​The interesting antiques mix nicely with contemporary amenities, and our guests are never without access to Wi-Fi! 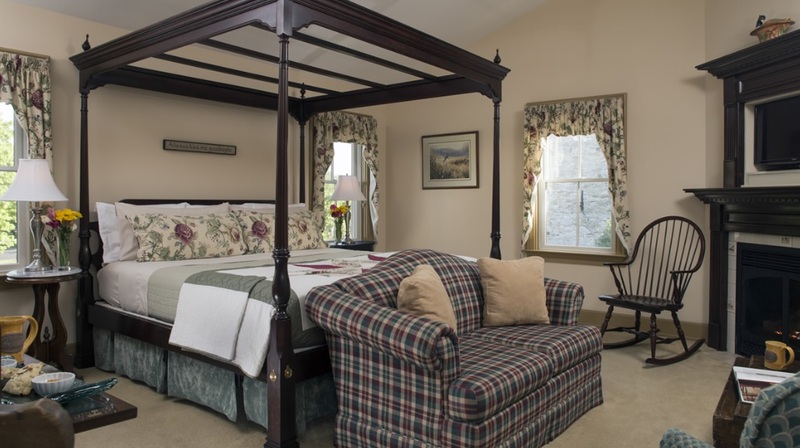 Our inn has a rich history dating back to the mid-1700s. The “John Miller farm” is part of an original land grant purchased from the heirs of William Penn by Matthew Miller Sr. around 1730 and represents a way of life that proved to be an important part of life in the colonial times through the modern times in the Cumberland Valley. Original tax records for Middleton Township dating back to 1758 reflect John Miller’s father, Matthew’s name. 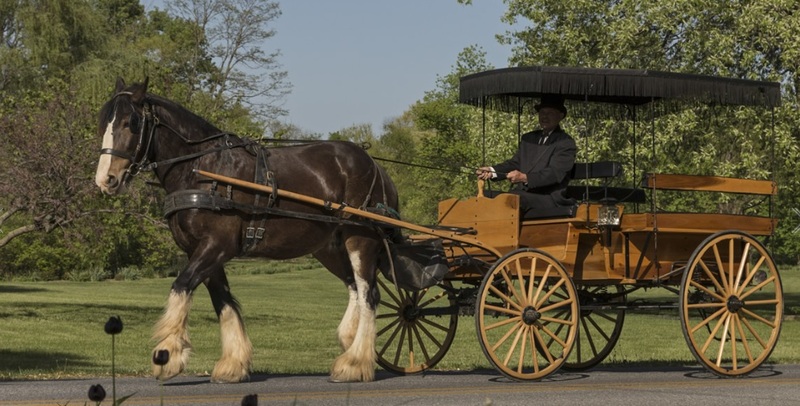 He was a wealthy farmer owning approximately 3,000 acres of land on the outskirts of Carlisle in what is now Middlesex Township. John was given a plot of land around 1775 based on local tax records. He owned horses, cattle, sheep and two slaves that apparently cooked meals and cleaned. The property contains structures that date back to the time of original settlements in the history of Middlesex Township in Cumberland County. On the property stand the original farmhouse, a summer kitchen (which is now our den), a barn and wagon shed. The farmhouse is a Federal-style building constructed of handmade bricks with a limestone foundation and metal roof. The top of the exterior window frames has a design almost identical to the design of John Miller’s father’s house, which dates back to circa 1785. The flooring in the entire house is the original pine slats. The style of our stone barn is of interest to historians as this type of barn was built in our area only in the late 1700s to the mid-1800s. The barn is typical architecture style for barns in eastern and central PA. It is believed that the original section of the barn was constructed prior to building the house. The barn’s foundation and walls are constructed of limestone with vertical slits on the northeast and southwest sides. The vertical ventilation slits are wider on the inside than the outside of the wall to enable early settlers to have a wide angle for shooting. After a fire destroyed the post-and-beam frame portion of the barn in 1975, a cinder block foundation and frame walls were added on the northwest and southeast sides. The former summer kitchen became part of the main house in 1978 by means of a sun room extending from the rear of the main house to the east end of the summer kitchen. The structure is frame and at one time had a metal roof. Original exposed ceiling beams remain, along with a narrow circular stairway to the left of the hearth that led up to a loft that was probably used as sleeping quarters for slaves and farm hands. To the right front of the hearth, floorboards can be removed to expose a small hiding area under the floor said to have sheltered runaway slaves prior to the Civil War as part of the Underground Railroad. The wagon shed also appears to be an original outbuilding. It is a post-and-beam frame structure with a metal roof. Some of its crossbeams and support beams are hand hewn indicating they predate 1800. Wooden pegs, yokes and iron fixtures used to suspend animals for butchering are also evident. The farming industry has always been an important part of Cumberland County. Throughout the past 250 years, the land originally owned by the Millers had been planted with corn, alfalfa, soybeans, sorghum, and wheat. Although some of the original farmland has been sold for non-farming purposes, much of it continues to be used for dairy and crop farming.